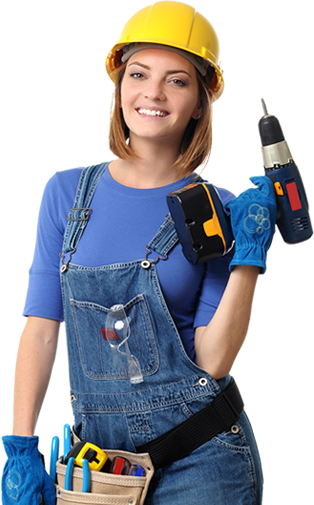 When it comes to a large expense such as a cooling or heating unit repair, we know you don’t want to mess around. That’s why you need more than 15 years of experience and knowledge at any home comfort system repair. 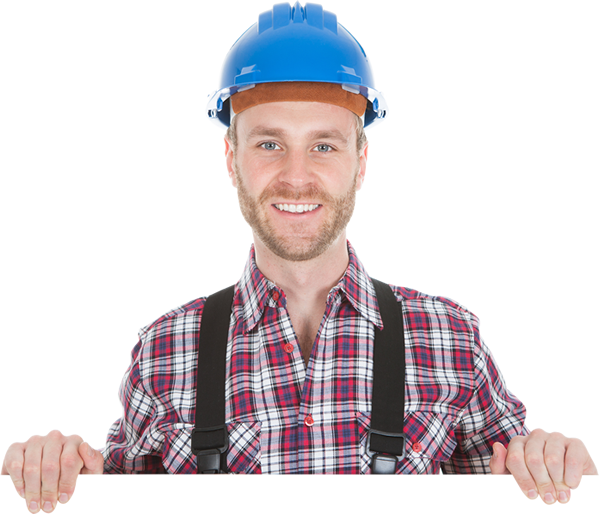 Does your furnace need a repair? – Is there a strong smell of gas? 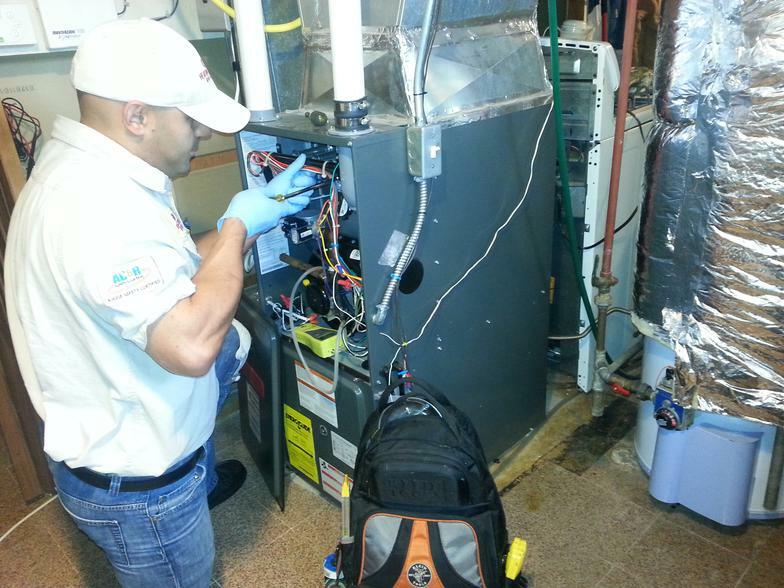 Call us right away—you may have a leak in your furnace’s heat exchanger. 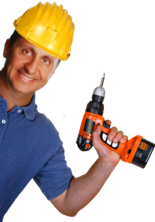 – Has your furnace started making strange noises? – Have you noticed an increase in your electric bills? – Do you feel hot and cold spots in your home? 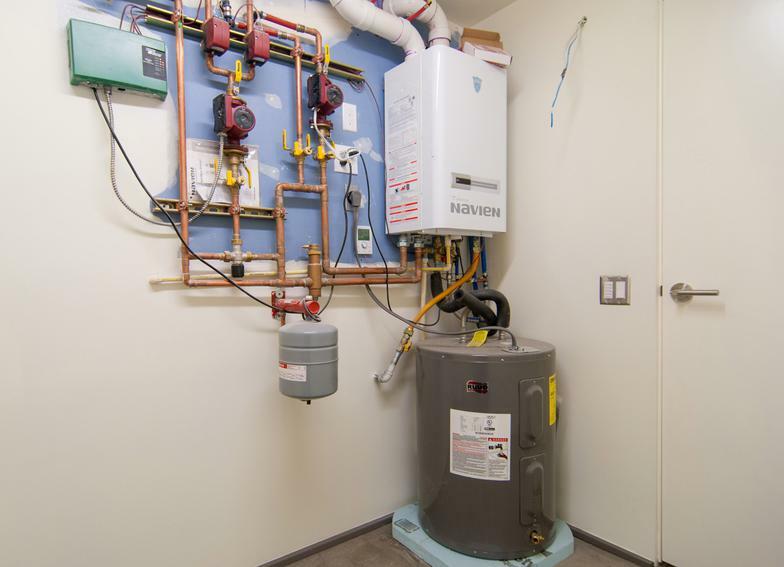 – Furnace isn’t running at all? Check the emergency shut off and your breaker first—switch them off and then on again. If the system doesn’t work that well, call us and we can help determine the source of the problem. – Is your pilot light yellow instead of blue? – Or, perhaps your furnace is running, but only provides a little bit of heat and not enough? If you’ve answered yes to any of these, call EXPRESS 24/7 LLC today to schedule a service appointment. 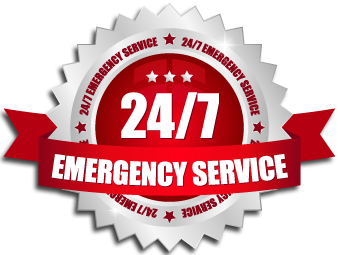 When you call, EXPRESS 24/7 LLC will deliver NATE-certified, train technicians with fully stocked service and maintenance vehicles. 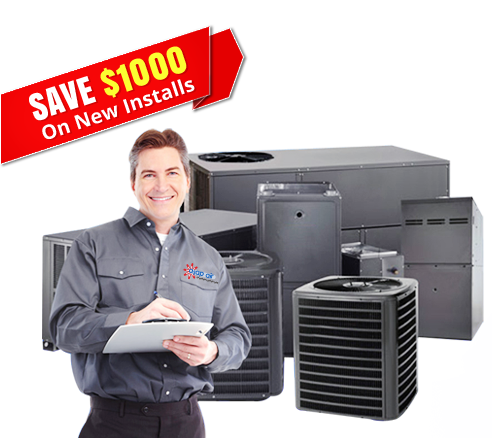 While we are a Carrier factory-authorized dealer, we do service all makes and models of furnaces. Our services are available 24 hours a day, 365 days a year. Call us today at 9738166370 , or schedule online (and save 10%) to get your home back to comfortable again.